Body care and skin care is important to me. 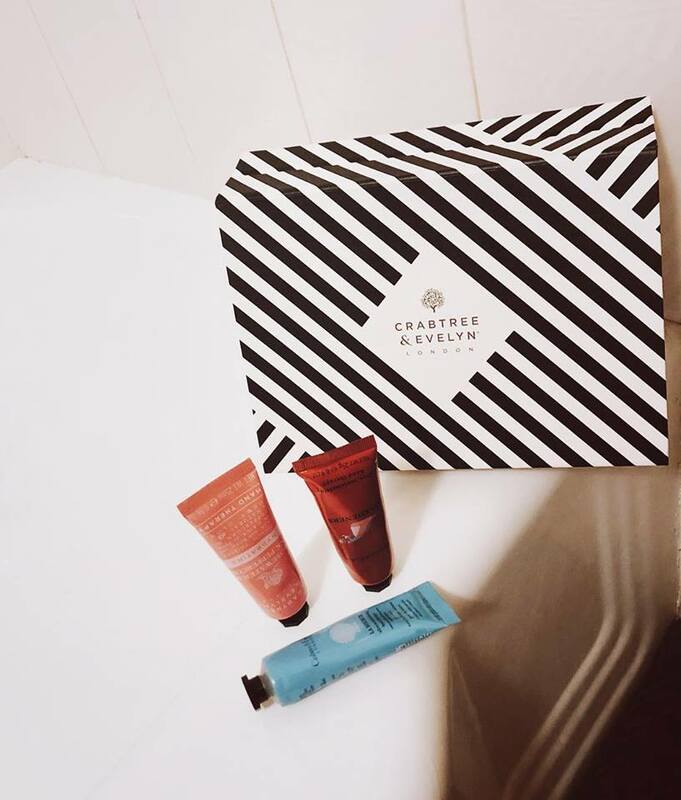 I'm always on the hunt for products that hydrate, moisturize, and soothe my skin. Crabtree & Evelyn's Hand Delight Therapy Trio is gift to myself this holiday season. Why?Well, what's perfect about each hand cream is the scent and size. Each is infused with a different scent like cucumber and seaweed. They also contain extracts that give your hands the moisture it needs while smelling beautiful. Since I get dry skin during the winter, this hand therapy set is exactly what I need to keep my skin refreshed. I love it already! 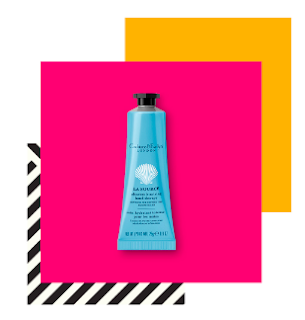 This hand cream is rich in herbal extracts like cooling cucumber and rosemary leaf. Is delicately scented and helps replenish lost moisture. The best part is your hands feeling soft and super mositurized. This hand cream is seaweed infused and This hand cream is super hydrating. 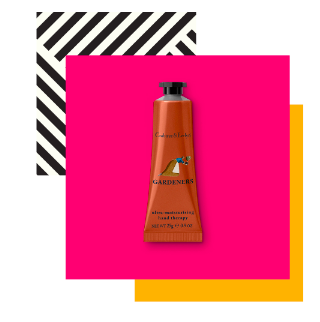 contains green algae extracts, Perfect for those who love their hands heightens your senses and moisturizes soft and supple in the colder weather.